A manual facial brush is one of the best things I have incorporated into my skincare routine this year.I cant recommend it enough to be honest. There are many benefits to using a manual facial brush over the clearasonic. First and foremost you control the intensity of the scrub with your hands.A cleaner but gentler scrub on your face can be achieved. It helps get the deeper clogged in bits of left over make up off your face. The price is very very reasonable in comparison to the clearasonic. Any facial brush will do the job but the soap and glory is one i can easily recommend because it’s pretty good quality and it two sided so for those days you don't want to exfoliate you can use the rubbery side for an even gently face cleanse. 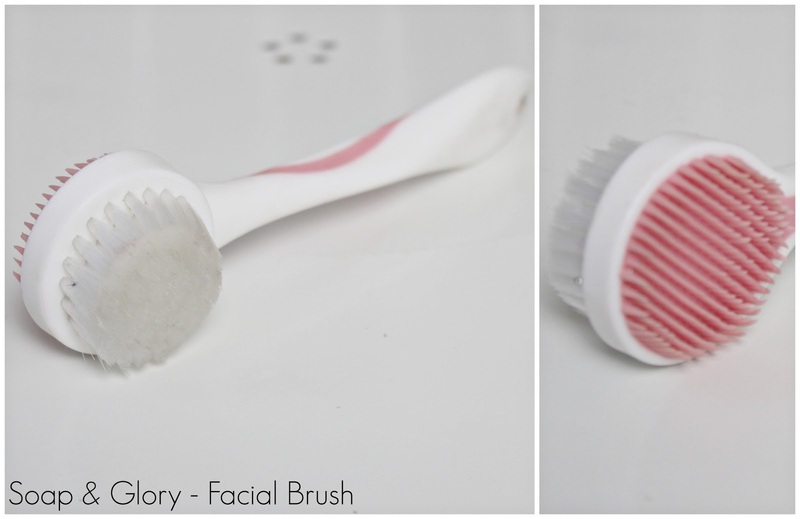 Check out some of my tips for taking how to use the facial brush and take care of it. This is hands down my favourite skin care product of the year, Ive been singing the praises of this product to anybody that will listen and I know at least alot of the people that watch my channel “Msdebdeb” has told me either on Facebook that they Love it too. Anybody into beauty products knows what Bioderma is and also know that it’s pretty overpriced and hard to get in Ireland and in the Uk. I picked u a small bottle in paris for blog review purposes *wink face*. 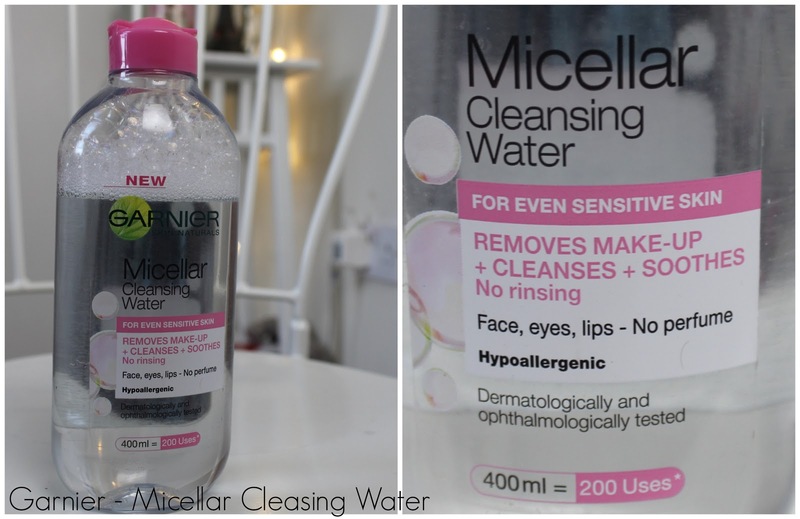 Garnier's micellar cleanser is a 400 ML bottle that lasts you alot of uses. Ok ! on the bottle it says 200 but who really has time to count ? Remove all your makeup first with makeup wipes. wash your face with you usual face wash or scrub. Voila use your daily or nightly moisturiser. If it’s one of those days where the thoughts of water on your face is revolting, you can just skip every other step and go straight to step 3. and 4. 4. Voila, use your daily or nightly moisturiser. As someone who suffered from severe dark spots previously I can say this is your best option if you need your skin to rejuvenate a a quicker pace. For oily skin types it’s oil free which means it doesn't add grease to the face instead it adds natural moisture to the face, removes surface cells and helps bring up newer skin to the surface regularly. With this facial scrub you start to see a difference after at 2 weeks and over the months more and more noticeable changes to the brightness of your face and of course any existing dark spots. 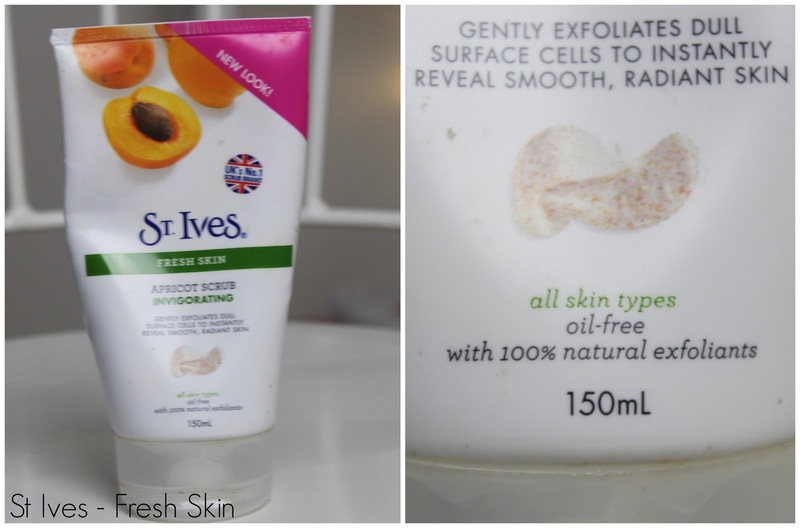 I really love this scrub thats why I have re-purchased it twice already and I'm now trying the olive oil version of it too. You don't need to use a facial brush with this as it’s already a facial scrub. 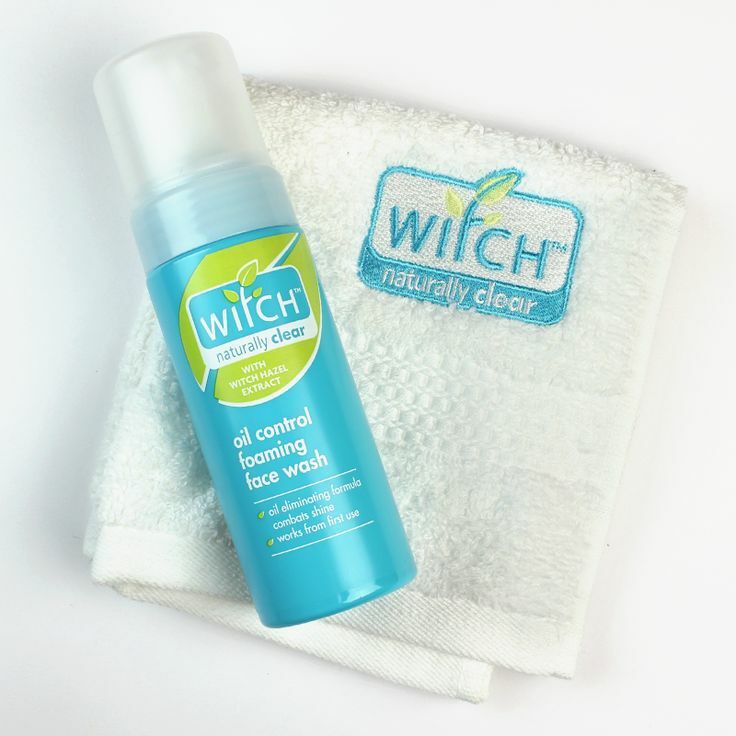 This Witch face wash is my daily facial wash for when my skin is particularly oily.The Witch hazel extract helps naturally keep your natural face oils balanced. 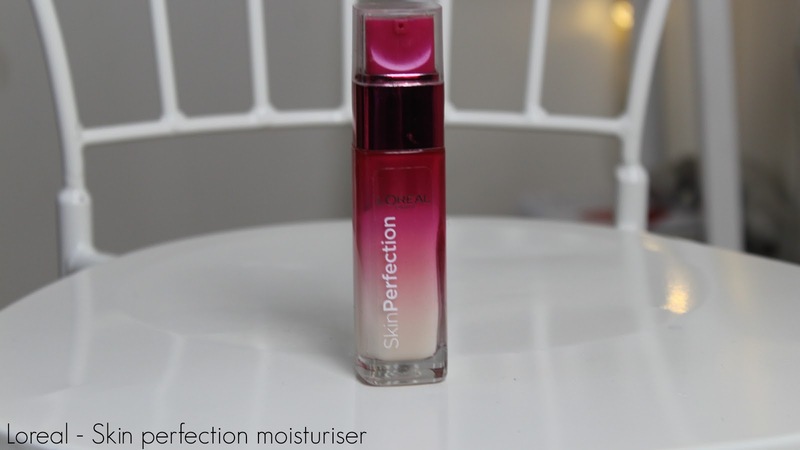 although they say on the back “suitable for all skin types” I would only recommend this product to those with dry skin as if your face is not oily it can dry it out but if it is it just balances it out. This is a product I initially picked up because it doesn't contain tea tree.I don’t like tea tree extracts and most witch hazel face wash products are mixed with tea tree extracts. - Doesn’t break you out! Suitable if you have dark spots, Acne Spots, post acne scars and Sun damage like minimum hyper-pigmentation. I tried this product out for a few months putting it directly on my dark spots for about 3 months and i think it helps swell. It contains vitamin C which as you know acts as an antioxidant, a substance that prevents the cellular damage caused by free radicals. This antioxidant effect protects the skin from ultraviolet radiation and the effects of sunlight exposure, which means it helps lighten dark spots over time. This is an anti-aging serum cream for young people aged 20-30. I once read this article in an issue of Cosmo, a beauty blogger said the one thing she regretted not doing was using SPF and anti-aging creams in her 20's. It got me thinking. The skin perfection moisturises aim to increase the appearance of dark spots over time, hydrate your skiing and give it a more even tone. The main aim of this product is to refine the texture of your young skin. Apply alone in the morning or night or before your normal daily moisturises. A natural method I use on my face is this lemon and baking soda scrub I found on Pinterest or somewhere online last year. 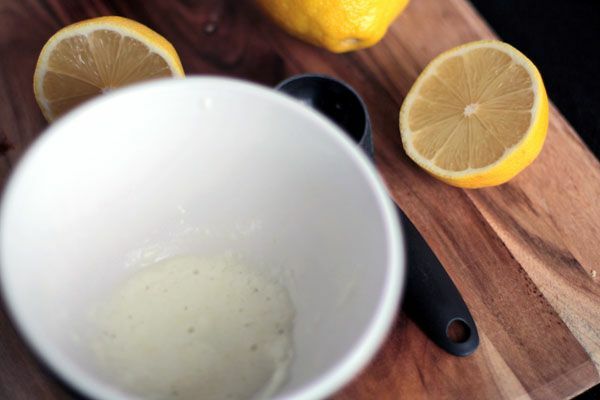 This lemon method has really helped brighten my skin and dark spots naturally also. I do it once a week when I’m being strict with my skincare routine or every so often when I'm not too focused on my skincare routine. Cut lemon in half and squeeze out juice in a bowl (Lemon juice in bottle can be used too). Put a little baking soda in a separate bowl. Add lemon juice slowly to make a thick paste. Add to dark spots or areas containing hyper-pigmentation first. Then add to rest of the face lastly and gently rub in secular motion and then work your way down the neck. (I always used to forget my neck lol). (feeling a little stinging sensation is normal so don't worry too much about that as the lemon’s citric acid and baking soda react to each other and essentially working). So dolls, thats my current skincare routine. 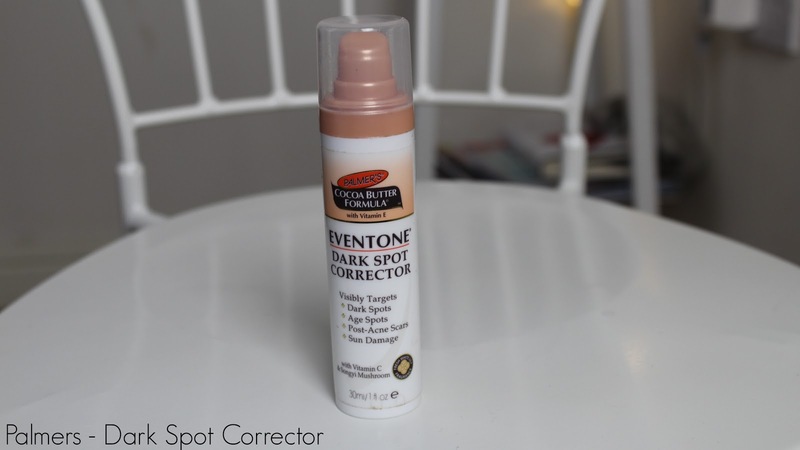 There is currently one product missing from this post especially for people with dark spots. I will be doing a separate blogpost on that altogether lol. 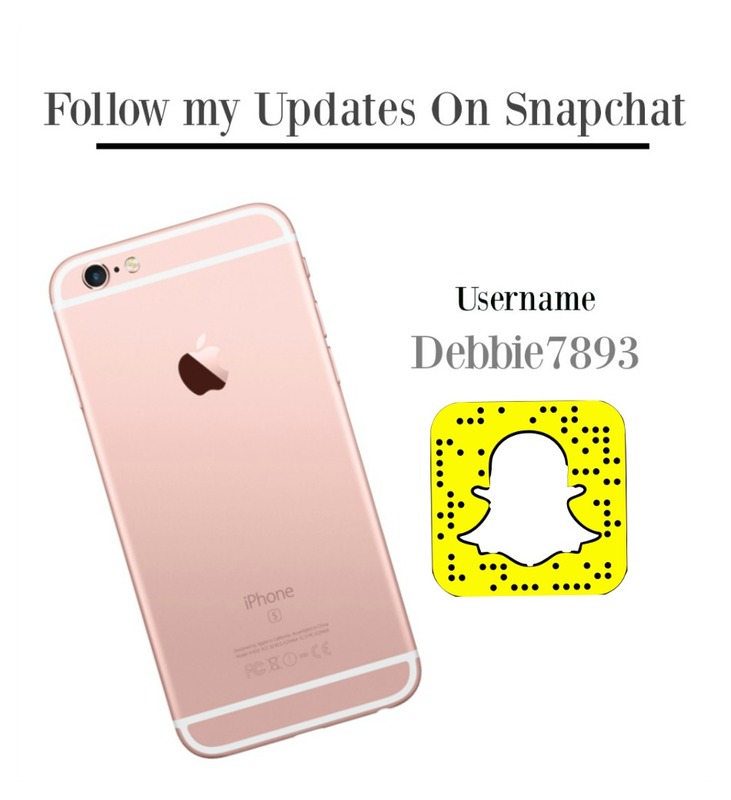 Thank you so much for reading as always I would love to know your opinions, so make sure you leave a comment below. Hi Lovelies, So it’s been a while, I apologise for my inconsistencies and lack of regular posts. I could come up with a good excuse for why i haven't blogged in a while but that would just be a waste of time because I really don't have a good one, just a mixture of procrastination and lack of inspiration. But I am in the process of drawing up a regular upload schedule.Moving on to today’s outfit of the day aka OOTD…..
Today’s outfit is a transitional outfit into the new Autumn season, I’ve paired my cropped jumper with my grey Pencil skirt, They are both from Zara which is not surprising as my readers would know I’m forever obsessed with Zara. On my feet I’m wearing my Primark super high ankle boots, they are extremely heavy but so worth the hassle...After all looking good sometimes involves a bit of pain. These shoes will definitely give you a work out on a casual shopping or errand-running day. To complete the outfit I added my Forever 21 Gold collar necklace, which stays true to my minimal style and and gives my outfit an elegant and dimple finish. In conclusion, That’s was my Outfit of the day,just a very transitional outfit with the cropped light jumper and the skirt,pretty soon tights will be needed and scarves. I hope this season is good to you all and I hope you all stay blessed. “Women who wear black lead colourful lives.” -Neiman Marcus.